Most things in our lives these days are built to be temporary. In business we even capitalize a piece of equipment for a given amount of time and don’t expect it to last more than a certain number of years; accountants call it depreciation. and it even seems to be relevant in our safety programs. Every year we change the safety slogan, goal, and focus of attention to the latest theme set by a regulatory body. 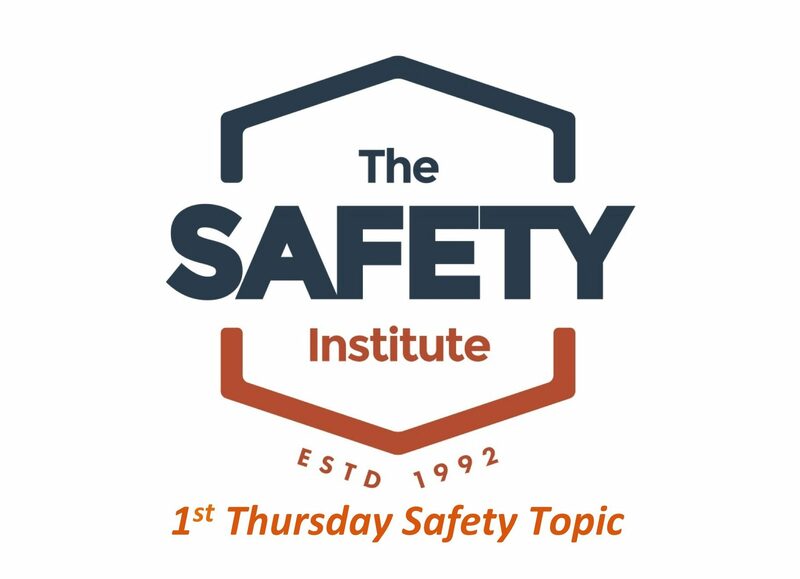 In my 20 plus years as a consultant and 17 years working in the industry, I’ve witnessed more than 37 safety themes that if you dumped them all together and mixed them up, they all said the same thing: everyone is responsible for safety. Out of all the hundreds of presentations, training workshops. seminars, and safety programs I’ve seen, success depends on people who will act responsibly. Without personal responsibility they were doomed to fail before the printers ink on the new banners dried. In your safety plans for 2013 what will your organization do to make sure that everyone takes responsibility for their action to create a safe work environment? Many of you will schedule an all hands meeting where you will have food, speakers and maybe give-away prizes. In the past 20 years I have been privileged to speak at many such events and always enjoyed being a part of them, and I encourage them to have a goal of “nobody gets hurt.” When I leave each meeting I am always hopeful that the attendees will take action to prevent injury to themselves and others. 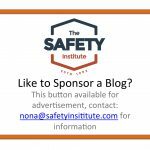 For 2013, I have an idea that may change how you think about your safety goals: why not challenge each individual to prevent their own injury – to set an individual goal of zero injuries. 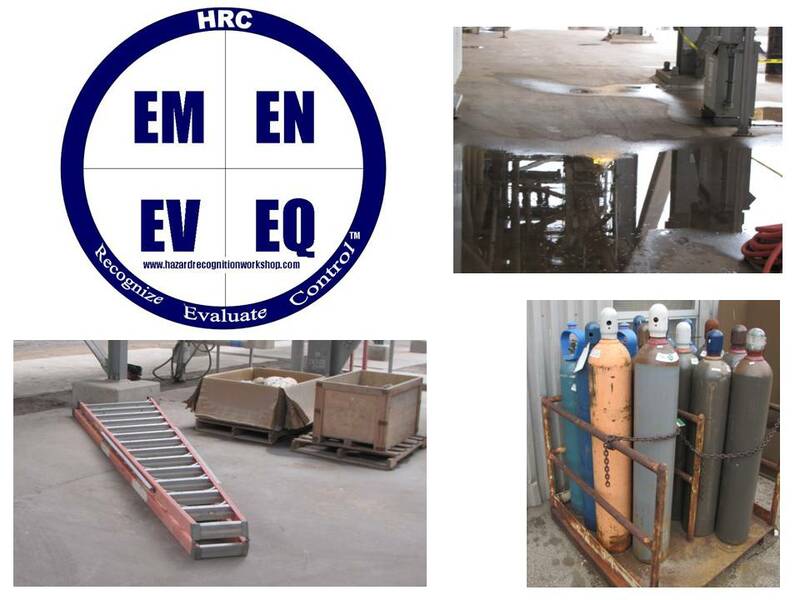 In more than 37 years of working in high-risk environments, I’ve found that those who have strong positive values and beliefs about safety procedures, rules, and equipment take positive action towards preventing injuries. In 2013 I will be travelling the United States and Canada presenting challenging concepts that are lasting and not temporal. I hope that if you have a voice in planning for safety in 2013, you will join me in challenging others to not create a temporal safety culture, but one that outlasts the new safety banner. Speak up when you see that co-worker who is violating a safe work practice and challenge them to act responsibly. Moreover, I hope that you will challenge yourself to take personal responsibility for safety, so that you can go home every day without injury. 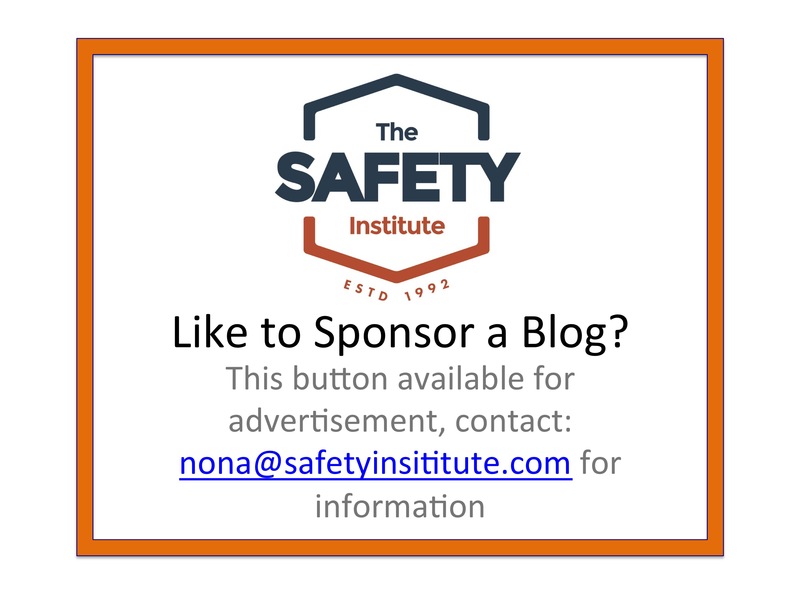 I invite you to get my book: Who Is Responsible for Safety? Email me at carl@potterandassociates.com for information.